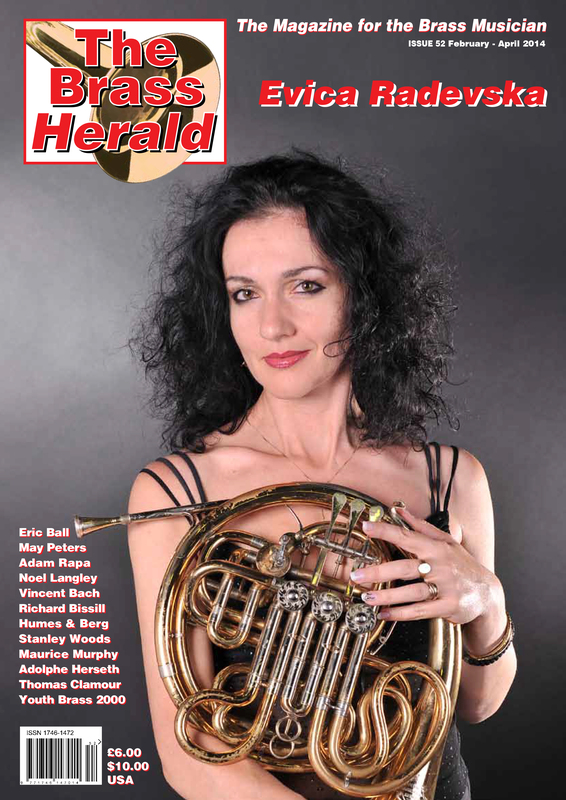 Issue 58 of The Brass Herald is now published. 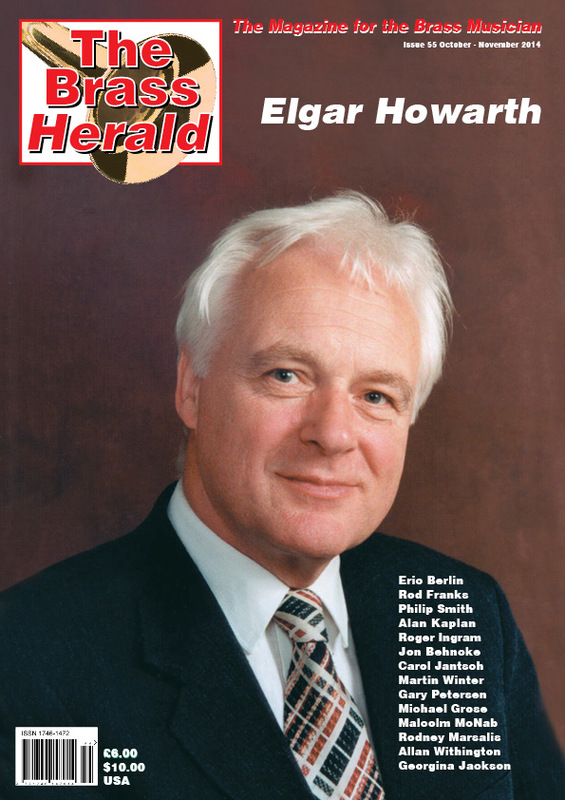 The second edition of 2015. 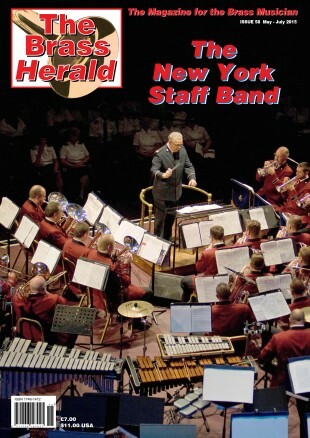 As always we have Ninety two action packed all colour pages for you which features the New York Staff Band conducted by Ronald Waiksnoris, as the front cover story.